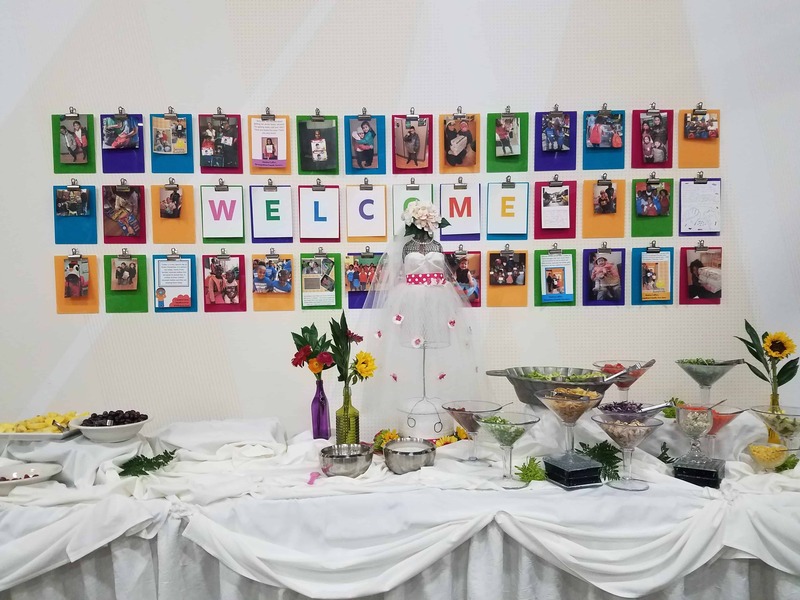 Cradles to Crayons welcomes the opportunity to plan your next event. From start to finish, a dedicated staff member will work with you to ensure all event details are coordinated and buttoned up. 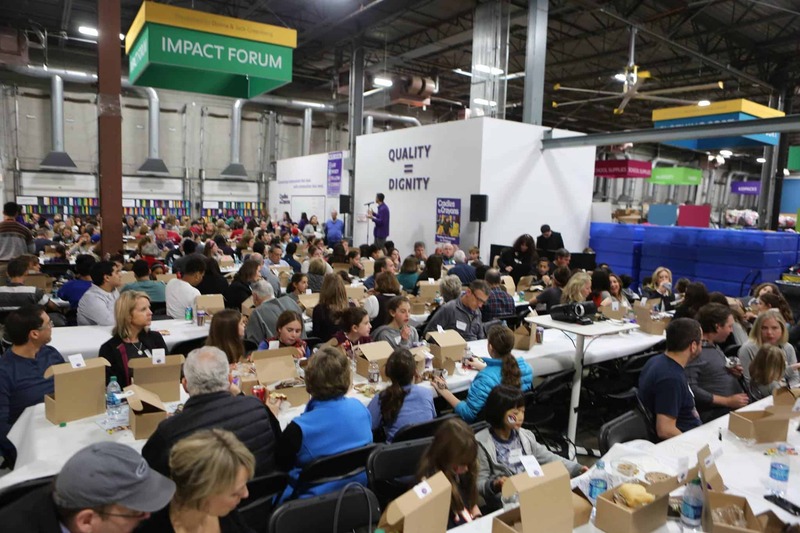 Our 22,000 sq/ft Giving Factory is ideal for large corporate outings, milestones, or small, intimate gatherings. We welcome the opportunity to host up to 250 guests, including kids of all ages. 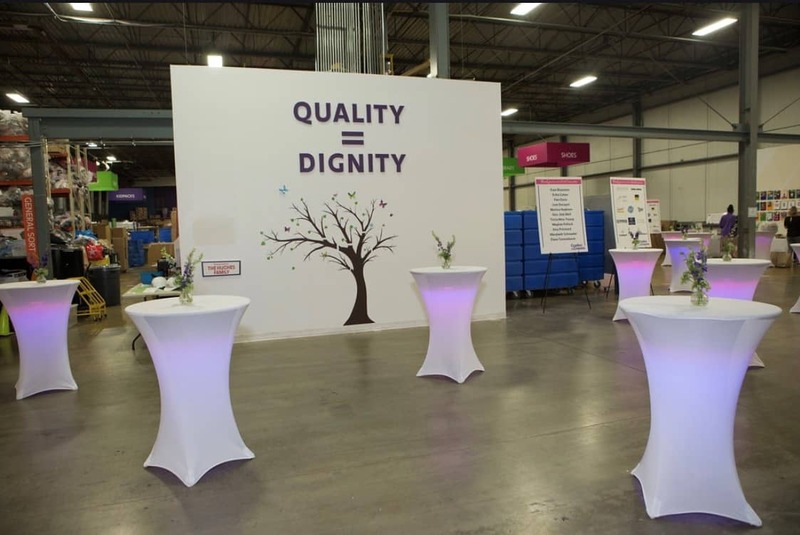 Our space is fully customizable to meet your needs and includes hands-on volunteer service for your guests that will make a meaningful and lasting impact. 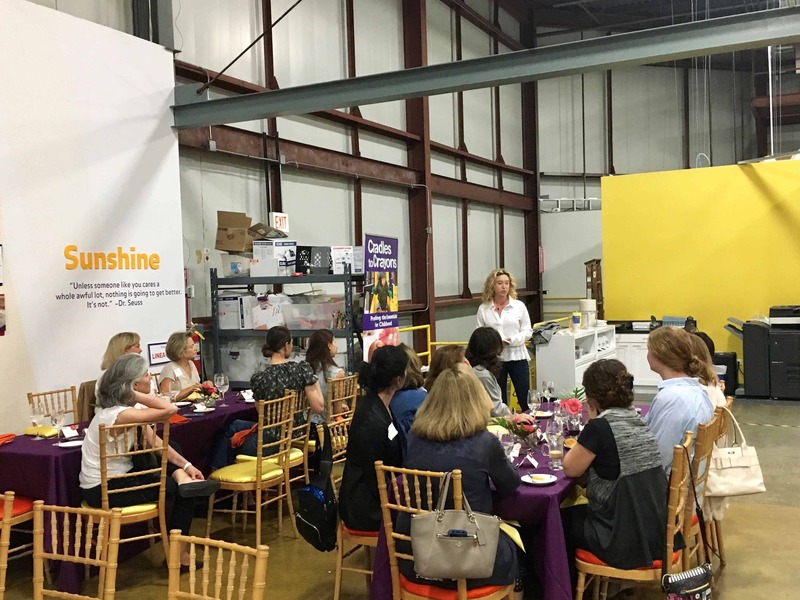 When you book your event with Cradles to Crayons The Giving Factory, you help to support our mission of providing kids with the essentials they need to thrive. Our open space layout can be arranged to accommodate up to 300 people. It is ideal for hosting leadership retreats or team building experiences while providing a unique approach to philanthropy. Adults and children alike can find inspiration on their special day by hosting celebratory yet meaningful events inside The Giving Factory. Tis the season for holiday cheer! 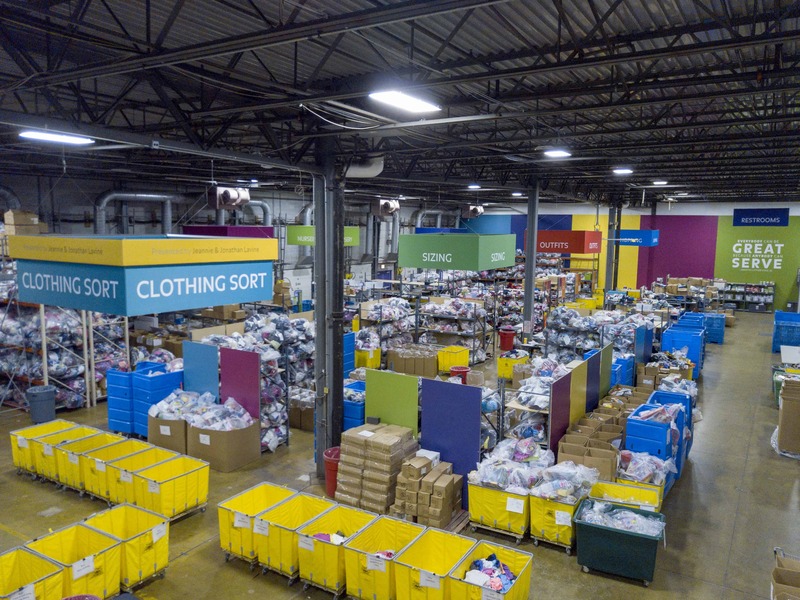 Cradles to Crayons is the ideal venue for. Events can take place any day of the week and at a time that best meets your needs. Below are just a few examples of how community members have creatively used our space. We encourage you to reach out to learn more about planning your next event with us! Please fill out the form below and one of our staff members will respond to your inquiry in a timely fashion. Thank you!